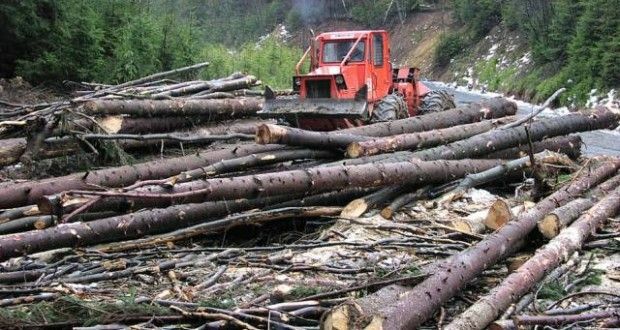 Nearly 100 hectares of forest on the Valea Sadului (Sibiu County) in the Cindrel Mountains were illegally cut, and the Forestry Directorate and Forest Guard Braşov have ignored the violations of the Forestry Code, representatives of Greenpeace Romania warn. Following the findings, notices were sent to Romsilva – Forestry Direction and Brasov Forest Guard, institutions that, in Greenpeace Romania’s vision, gave a completely unsatisfactory answer. In this context, the environmental organization requests the intervention of the Ministry of Waters and Forests to investigate the situation. 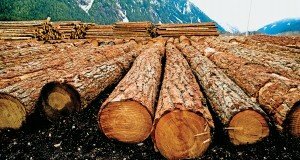 According to the environmental activists, a first case of illegal logging was discovered on a hill with an inclination of about 55 degrees, on a surface of more than one hectare, in a mixed forest. 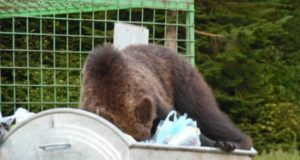 The representatives of the environmental organization argue that the Sibiu Forestry Directorate and the Braşov Forest Guard have checked the complaints and have replied that almost everything was fine, applying “some ridiculous fines in only one case”. According to the authorities, the forestation and completion works were carried out according to the provisions of the forestry regulations and the technical norms in force within the legal deadlines; the logging was authorized in compliance with the provisions of the forestry arrangement; for logging instead of a preservation cut fines of RON 2,000 and one of RON 4,000 were applied.